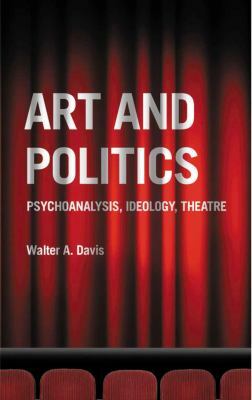 Walter A. Davis is Professor Emeritus in the Department of English at Ohio State University. He is the author of six previous books, including Inwardness and Existence: Subjectivity in/and Hegel, Heidegger, Marx and Freud (University of Wisconsin Press, 1989) and Deracination: Historicity, Hiroshima, and the Tragic Imperative (SUNY Press, 2001). Where Have You Gone, Marat/Sade? The Way Out of the Cave: Overture: "Happy Birthday, Sam!"